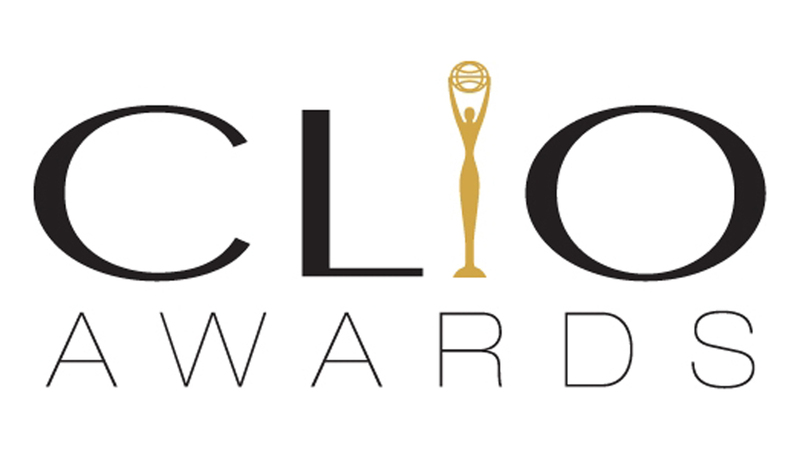 The Mill is thrilled to have been honoured in this year’s Clio Awards, picking up two Silver and one Bronze award for Visual Effects. SSE ‘Pier’, directed by Frederic Planchon of Academy in collaboration with Adam&EveDDB continued its winning streak, as did Audi ‘Birth’ directed in-house by The Mill’s Andrew Proctor. Both spots picked up silver Clios, whilst Hennessy’s cinematic adventure ‘The Piccards’ took a Bronze. A huge congratulations to all of our creative collaborators on these projects as well as all Clio 2016 winners! The full list of winning projects can be seen on the Clios website.